Every moment, every encounter, every touch point matters when relaxation is your promise. 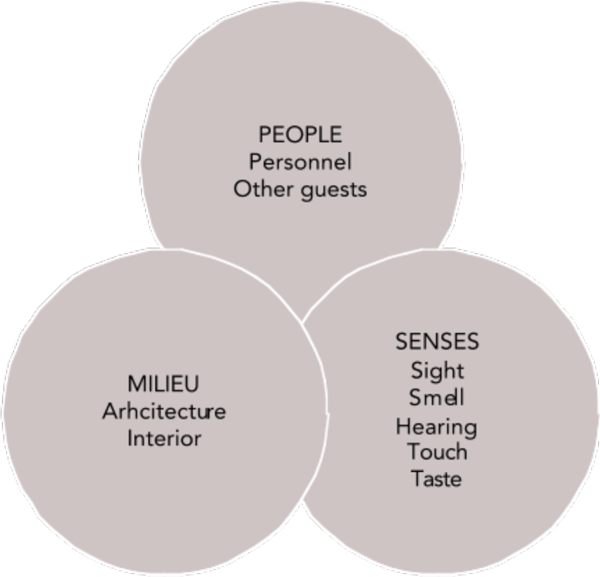 For us, the most crucial factors are people, premises and how we impact all the senses. Our focal points for creating a truly relaxing guest experience. All our sauna staff are sauna lovers and experts. They know the history of sauna culture. They are fluent in the benefits of sauna and how it leads to a better life. They regularly use our saunas themselves and readily share their knowledge and experiences with our guests. They help newcomers learn the ways of the sauna culture, and respect the ways of our more experienced sauna guests. Beyond this, they embrace our well-being idea of combining sauna with good food and social activities. Our staff are easy to recognize from their comfortable and loose clothes and distinctive name tags. They move discretely through the Welcoming Area in soft and silent shoes and wear sandals in the Sauna Area. While we aim for a subtle and respectful service style from our staff, we nonetheless encourage their individuality, allow them to be themselves, and to improvise as needed to achieve the best possible results for a guest. To align all franchisees and managers to the Lumo Nordic guest experience objectives, Lumo Nordic will stage a three-day training session. Roles of staff in different concept variations. Staff members can have different roles from one day to another. The same person might also handle several roles at the same time (especially in concept Small). When working in the Welcoming Area staff members are called Sauna Hosts and are responsible for making guests feel welcome. The Hosts in smaller premises (Concept Small and Medium) are also responsible for the bar in the Welcoming Area. The Sauna Guides work in the Sauna Area with responsibility for the overall feeling (incl. cleanliness) in the area and for Sauna Instructed Bathing. They also take care of the heating of the saunas. They are easy to approach and they love to interact with guests. In bigger premises (Concept Large) the Guides can also be trained washers and masseurs. Besides these roles we have instructors for activity classes who are experts at relaxation. Waitress and kitchen staff are experts at nutrition and authentic food.